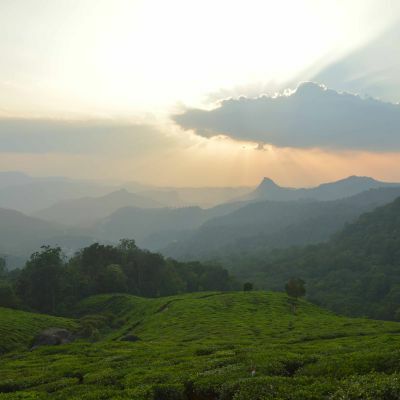 Get Kerala tour package from Mangalore 9 Nights 10 Days by Train here. 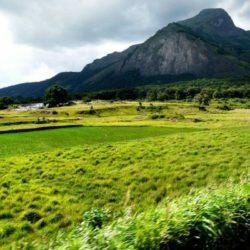 Get all best and budget Mangalore to Kerala Packages here. For getting today's offers and discounts SMS or Whatsapp code KTS754 on 09887694726. 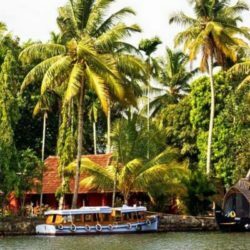 Get Kerala packages from Mangalore to Cochin here. 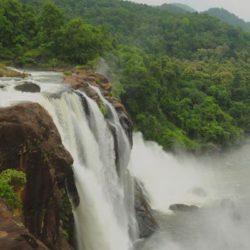 Mangalore is a beautiful tourist place located in South India. 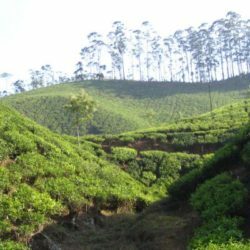 The city is located near the backwaters formed by the joining of Netravati and Gurpur rivers. 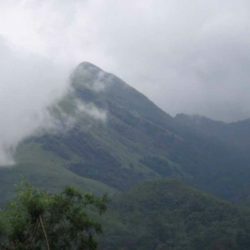 It is a commercial center of South India. 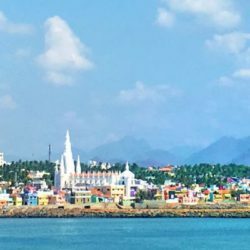 Apart from its important geographical location, the physical beauty of the place is superb.The slender winding streets, picturesque gable-roofed houses, haughty coconut trees, beautiful beaches, the exhilarating fragrance of the sea, temples and churches, the aroma of spicy coconut curries, all these features of the place leave travelers amazed and spellbound. 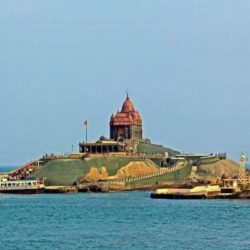 Mangalore is today a bustling port on the Arabian Sea and a major port of India. Mangalore port handles nearly 75 per cent of India coffee exports and the majority of the nation cashew exports. Many classical dance forms and folk art are practised in the city. Yakshagana, a night-long dance drama, is native to Mangalore. Pilivesha the tiger dance is a folk dance unique to the city and is performed during Dasara and Krishna Janmashtami. 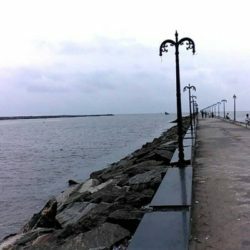 People from Mangalore like to visit Cochin for vacation.